<The ‘canary in the coal mine’ is probably the best known symbol of safety in coal mining. Over the years, it’s become the most commonly used metaphor for advanced warning danger. 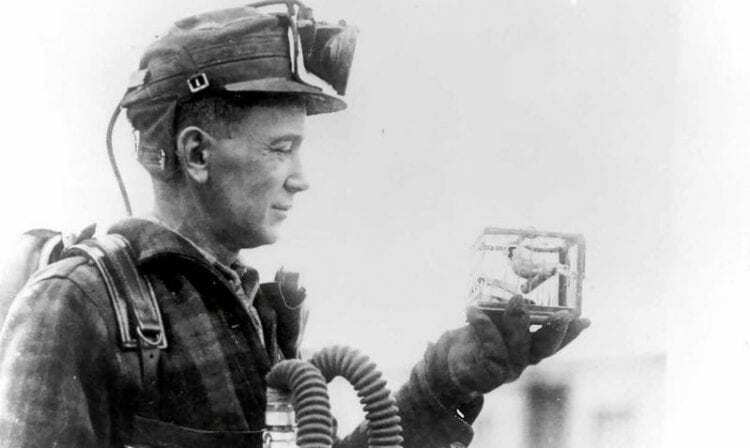 The canary was an effective warning system – birds are designed to take in and hold large quantities of oxygen to enable them to fly to heights, so carbon monoxide and poisonous gases affect them much faster than humans – and they saved the lives of many miners over the years. What most people probably don’t realise is that canaries were only phased out in 1986, with the introduction of electronic monitoring devices like the “electronic nose”. How far has gas monitoring technology come? Today’s monitors like the Honeywell GasAlertMicro 5 are unparalleled in their versatility and capability. They provide protection from a range of potential atmospheric hazards including combustible and toxic gases, carbon dioxide and oxygen, giving you a measurement of VOCs (Volatile Organic Compounds) of between 0 – 1,000 ppm. These instruments are small, lightweight and waterproof. They can be worn on the front of a jacket without impeding the wearer’s ability to work. But despite all the advances in technology, mining and particularly coal mining remains a very dangerous industry for workers. A sobering reminder was the explosion at the Pike River Mine in New Zealand, just eight years ago, which took the lives of 29 miners. With the mine deemed too dangerous to enter, the families of those men still have not been able to bury their loved ones. Despite a Royal Commission into the disaster, a lot of questions still remain unanswered and the story is bound to make the headlines again, with a re-entry into the Pike River Mine planned before Christmas. Dating back more than 200 years, mining is one of the oldest industries in Australia and still one of the mainstays of the Australian economy. We have an obligation to look after the men and women who work in this industry – to ensure they come home safely.